Inujima is a very small island located about 60 minutes by ferry from Takamatsu. Access is pretty difficult but worth a trip. The island used to be a rock quarry which is now all but deserted. 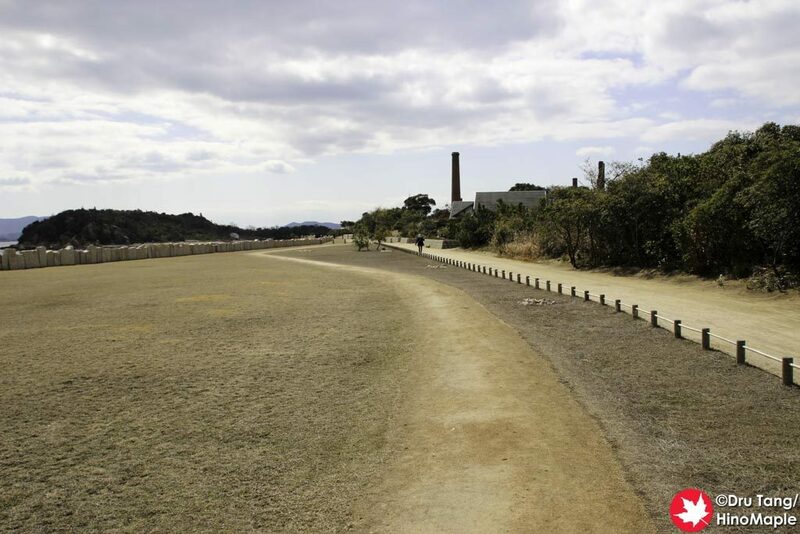 There are several residents but Inujima is the least populated island of the Triennale. All of the artworks are within walking distance of the port. Inujima is serviced by high speed ferries to Teshima (and further to Naoshima) and Okayama. From Takamatsu, it is best to go to Naoshima to access Inujima. 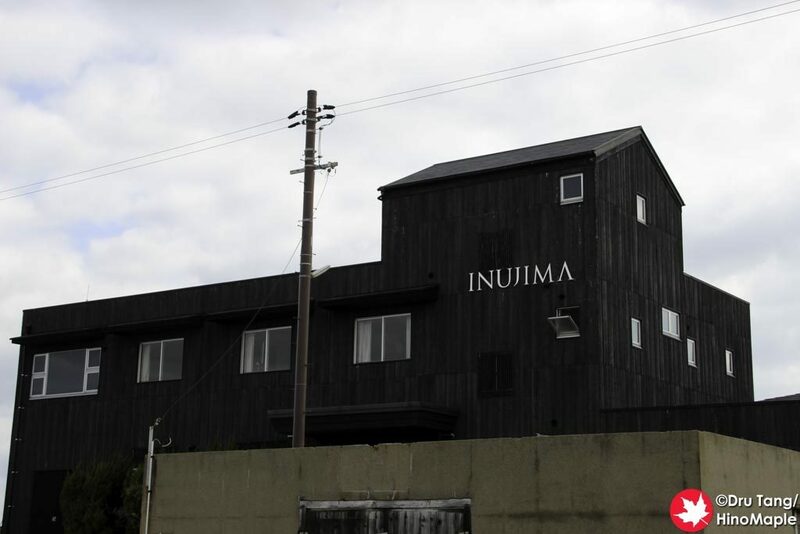 When arriving on Inujima, you will be asked to book a return trip before you head to the artworks. 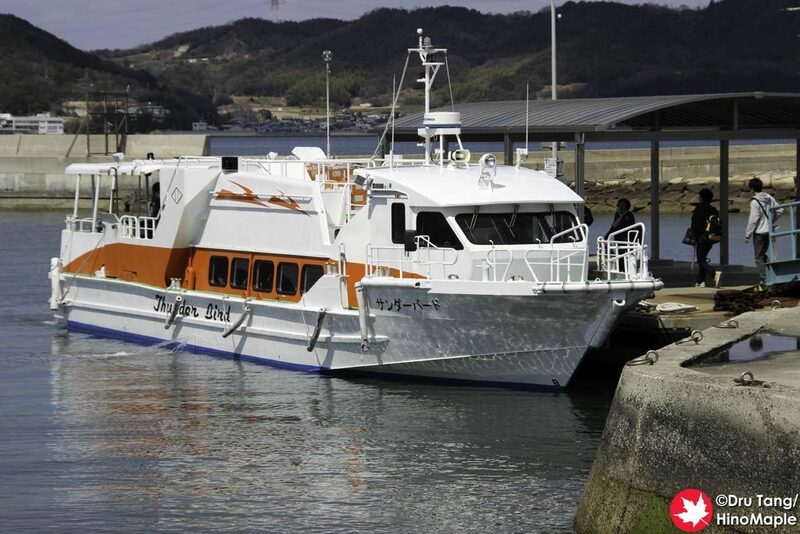 From Naoshima’s Miyanoura port, there are 3 ferry sailings that head to Inujima each day. Ferries stop on Teshima’s Ieura port on the way to Inujima. It is recommended to go to Naoshima first as the ferries are often full. It is also recommended to arrive early or rush from the connecting ferry in Naoshima. From Houden it is a short fast ferry ride to Inujima. Houden is not well connected with the nearest train station being 12 km away. The most convenient method to access Houden is by bus from Okayama Station. While there are several sailings between Houden and Inujima, there are only 3 buses between Okayama Station and Houden Port. There are 3 sailings a day from Naoshima and Shodoshima. The sailings from Naoshima allow a little less than 3 hours on Inujima. The first sailing from Shodoshima allows just over 2 hours while the second sailing allows 4 hours. If you are travelling from Okayama Station, the buses allow around 2 hours on Inujima. There are only 2 useful sailings from Naoshima, the 9:20 and 12:10 sailing. From Shodoshima, the 10:05 and 12:10 sailings are the only useful sailings. Returning to Naoshima, there are the 13:10 and 15:45 sailings. Returning to Shodoshima, there are the 12:40 and 16:30 sailings. From Houden, sailings start around 6:30 and the last sailing is usually after 17:00. All of the artwork is focused on the Inujima Seirensho Art Museum. It is a short 5 minute walk from the port to the museum. From there, you can make a clockwise route to the final art house which is a 10 minute walk to the port. For most people, 3 hours is enough to enjoy the museum and artworks. If you really love it, you may need 5 hours. Inujima is such a small island that there are no buses to ride or bicycles for rent. Walking is the only way around the island. The easiest way to see the art is to head to the main port building before visiting the Inujima Seirensho Art Museum. The final artworks are then a short clockwise walk back to the port. Food on Inujima is somewhat limited. There are a couple options near the port. The port building and Seirensho Art Museum both have small cafes with light food options. 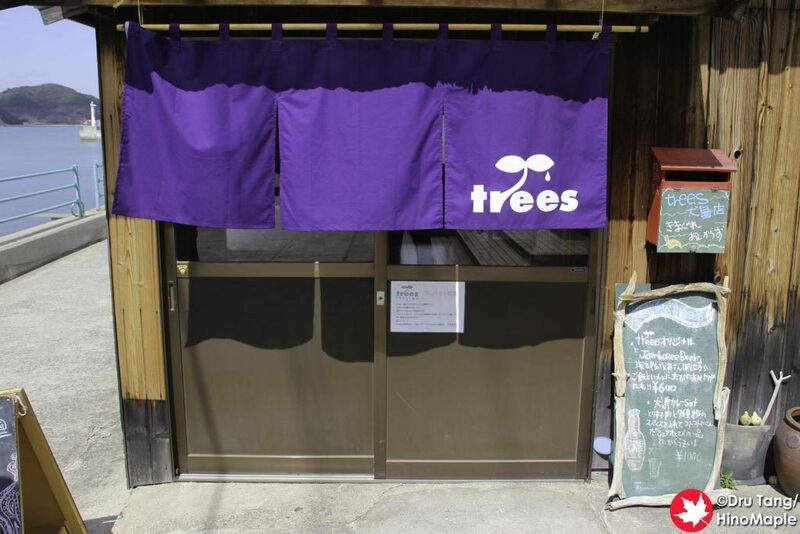 trees Inujima is a popular place to eat and fills up quickly before the ferries back to Shodoshima and Teshima. There is also a small information centre with a small restaurant run by a single old lady called 在本商店. 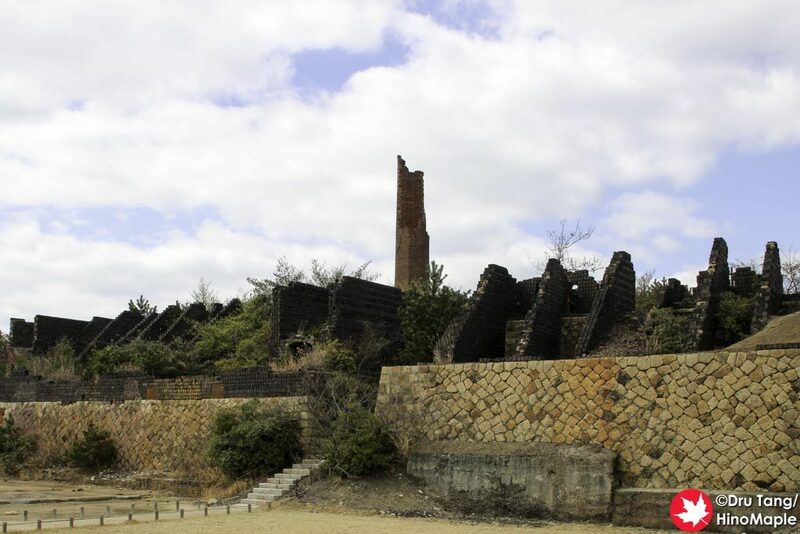 This entry was posted in Setouchi Triennale, Shikoku and tagged 2016 Setouchi Triennale, Inujima, japan, Okayama, Setouchi, Setouchi Triennale, Takamatsu, Triennale by Dru. Bookmark the permalink.